Manchester United have made an approach to sign Diego Godin from Atletico Madrid according to Sky Sports. BREAKING: @ManUtd are chasing a deal for @Atleti defender Diego Godin, Sky Sports News understands. United have been linked to a few center-backs with Harry Maguire, Boateng, Yerry Mina and Toby Alderwerield as their top targets. During his pre-match press conference today, Jose Mourinho said he is not confident any deal can be closed before the transfer window shuts today. 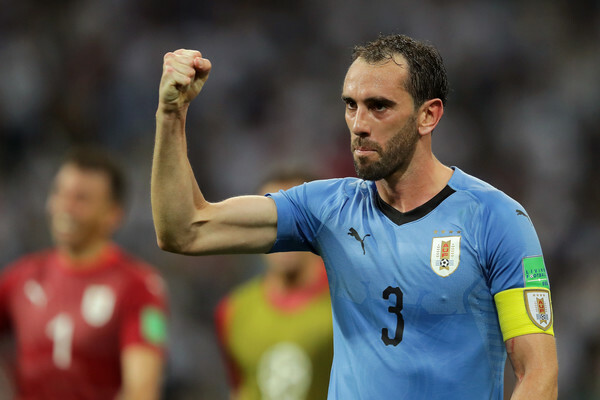 Diego Godin is one of the best defenders in the World, at age 32 he will be a great addition to the Old Trafford club with his leadership qualities and vast experience. Though Harry Maguire is still hoping a deal between Manchester United and Leicester can be completed today as the England defender is keen on a switch to the Premier League giants.